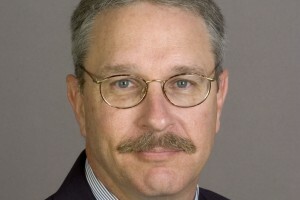 Rik Hafer is the Director of the Center for Economics and the Environment in the Hammond Institute for Free Enterprise. In addition, Dr. Hafer is a faculty member in the Plaster School of Business and Entrepreneurship at Lindenwood University, serving as Professor, Economics. The Center for Economics and the Environment is an economics research center in the John W. Hammond Institute for Free Enterprise. Its focus includes policy-oriented research on the business and economic environment, particularly of state and local economies. 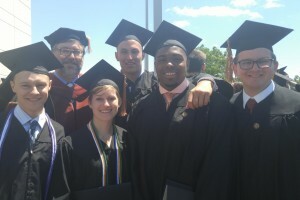 The Center is recognized as one of the top ten percent of departments for economics research in the world. 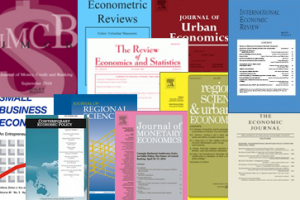 Retrieve our internal research fellows' past and present research papers from IDEAS. AIRLEAP promotes integrity and responsible leadership in economics and related professions. 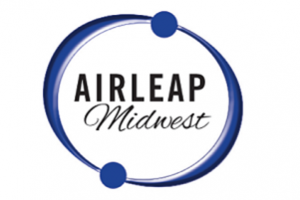 The CEE hosts the Midwest branch of AIRLEAP, which is directed by research fellows Richard Anderson and Areerat Kichkha. Subscribe to The Hammond Institute email list to receive periodic updates about the institute and its centers.